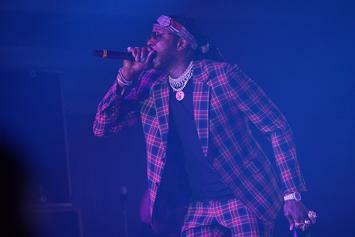 Based on his discography, 2 Chainz has deemed himself a walking legend. 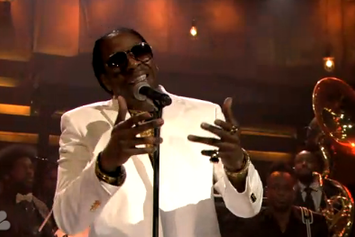 HNHH takes a look at some of 2 Chainz best comedy from his ever-expanding discography. 2 Chainz Opens Up About His Father's Death & How It Influenced "B.O.A.T.S. II"
2 Chainz speaks about the death of his father, and the therapeutic nature of music. Watch a vlog for 2 Chainz "B.O.A.T.S. II" album signing in Queens, NY, the latest video from 2 Chainz, which dropped on Tuesday, September 17th, 2013. 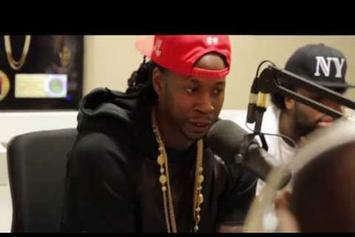 2 Chainz discusses the promotion of his new album, "B.O.A.T.S. 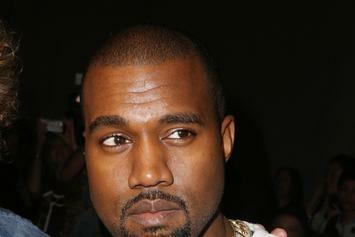 II: #METime," his recent arrest, and his sales projections with The Breakfast Club. Review: 2 Chainz' "B.O.A.T.S II: #METime"
2 Chainz second studio album "B.O.A.T.S II: #METime," is a heavier dose of Tity Boi's extravagant style that sold so well on "Based On A T.R.U. Story," but will it sell well again? 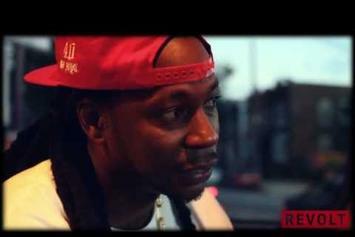 Watch the commercial for 2 Chainz new album "B.O.A.T.S. II: Me Time", which was released on Tuesday, September 10th, 2013. 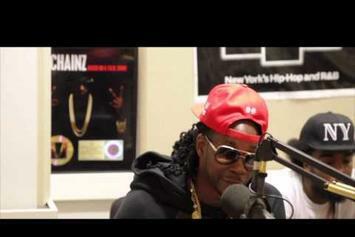 Peep 2 Chainz talk on wanting a Grammy nomination and his legal troubles. A leak off the new 2 Chainz album "B.O.A.T.S. II: Me Time" featuring Drizzy Drake and Weezy F. How's this one go? Cop the album on iTunes on September 10th! 2 Chainz explains that Kanye West was directly responsible for some of the photoshop work that went into his DONDA-designed "B.O.A.T.S. 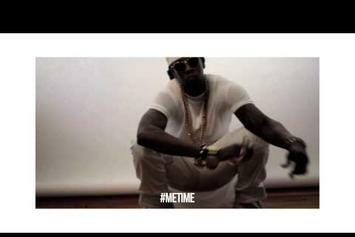 2: Me Time" cover. 2 Chainz lets go the tracklisting for his upcoming album "B.O.A.T.S. II: Me Time" due out in September. Peep 2 Chainz "Sacrificing My Life (Mini Series Pt. 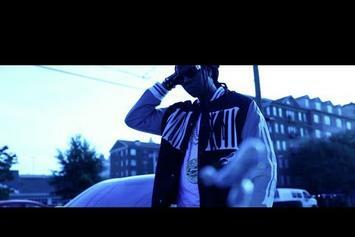 II)" Video, the latest visual from 2 Chainz. It dropped on Wednesday, August 14th, 2013. 2 Chainz's future brightens with every new release, and 2 Chainz "Sacrificing My Life (Mini Series Pt. II)" Video certainly isn't an exception. It's a fitting addition to a solid catalogue that 2 Chainz has been developing since stepping foot in the game. We're excited to hear more. The cover art for 2 Chainz' upcoming album, "B.O.A.T.S. II: Me Time" was revealed last night. Tity Boi follows up Drake's big release with one of his own, featuring Cap-1 and production from Mike WiLL Made It. "B.O.A.T.S. II: Me Time" is hitting stores September 10th. You feeling this? 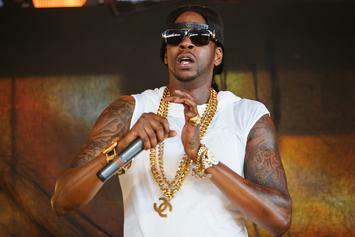 2 Chainz talks about why he has yet to collaborate with one of the greats, Jay Z. 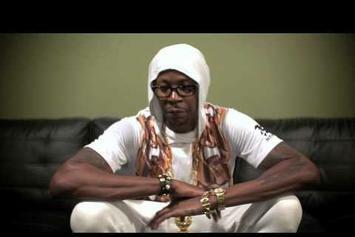 Check out 2 Chainz "Interview With DJ Whoo Kid" Video, the latest video from 2 Chainz, released on Monday, July 29th, 2013. 2 Chainz's chances in this game are improving with each new release, and 2 Chainz "Interview With DJ Whoo Kid" Video is no exception - quite the opposite, in fact. It's a nice addition to the impressive catalogue 2 Chainz has been building over the years. We're definitely anticipating the next move. Tity Boi continues to do things differently. 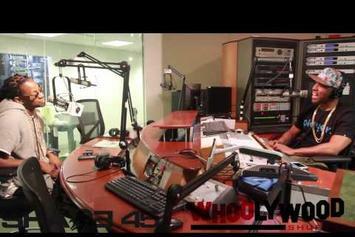 Watch 2 Chainz "Talks About His Cook Book, Ludacris & "B.O.A.T.S. 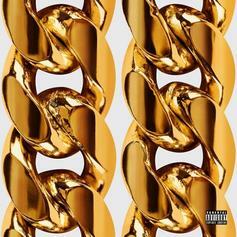 II"" Video, the latest video from 2 Chainz, which dropped on Saturday, July 20th, 2013. 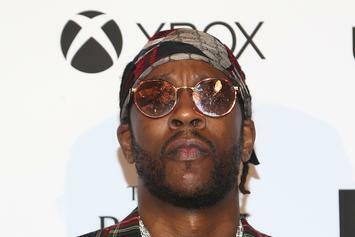 2 Chainz's horizons are broadening with each new release, and 2 Chainz "Talks About His Cook Book, Ludacris & "B.O.A.T.S. II"" Video is no exception. It's a worthy addition to a catalogue that has seen much growth since 2 Chainz stepped foot in the rap game. We're looking forward to hearing more. Get a load of 2 Chainz "Talks "Feds Watching," Growth & More" Video, a new visual from 2 Chainz that saw the light of day on Saturday, July 20th, 2013. 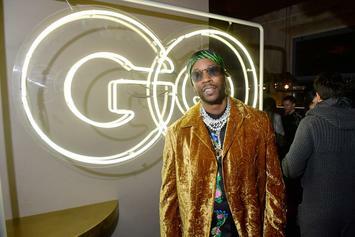 2 Chainz's movement grows stronger with each new release, and 2 Chainz "Talks "Feds Watching," Growth & More" Video has further strengthened that fact. 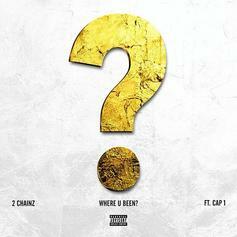 It's a solid addition to the commendable body of work 2 Chainz has been creating since stepping foot in the rap game, and we're definitely looking forward to what 2 Chainz has on deck. 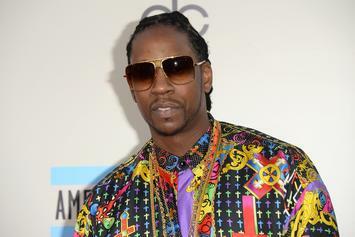 2 Chainz comments on his subject matter, "B.O.A.T.S. II," running during the robbery and more. 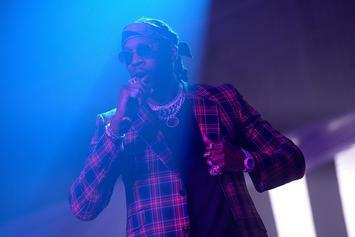 Performing in Atlanta, 2 Chainz announced the title of his sophomore album, and then brought out Drake.